2. Department of Eduction, etc. HUST would like to provide pre-admission letter if necessary. Online application ONLY. Hardcopy is not accepted. Pre-admission Letter would not be provided to the CUP applicants. Please click <Application Guide for CUP> for more details. January 1 -March 31, 2019. 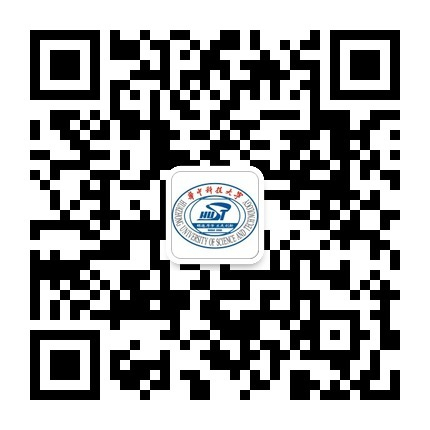 - Do not send any application to HUST nor China Scholarship Council(CSC). - Online application ONLY. Hardcopy is not accepted. - Pre-admission Letter would not be provided to the CUP applicants. - Please click <Application Guide for CUP> for more details. ※ The details would be different in different countries.